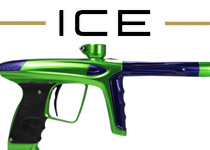 We can Custom build any Luxe Paintball gun color combination. 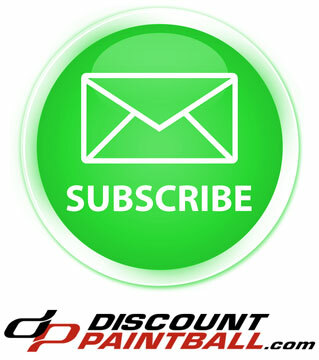 If we do not show a Luxe gun color that you are looking for just give us a call. There are so many combinations possible with the Luxe accent kits that we can't list them all. Just give us a call or contact us to find out what color Luxe we can build for you.